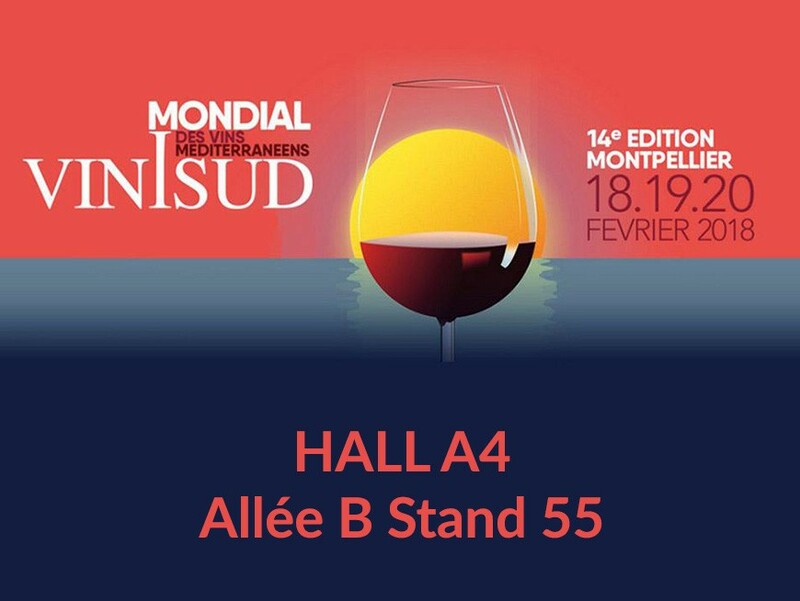 A major professional trade show for the profession, VINISUD 2018 will be held on February 18, 19 and 20, 2018 in Montpellier. Château de Valflaunès will be present at HALL A4, allée B stand 55. An opportunity to discover the latest vintages of the estate.